It’s an exciting time for the art world of New York. 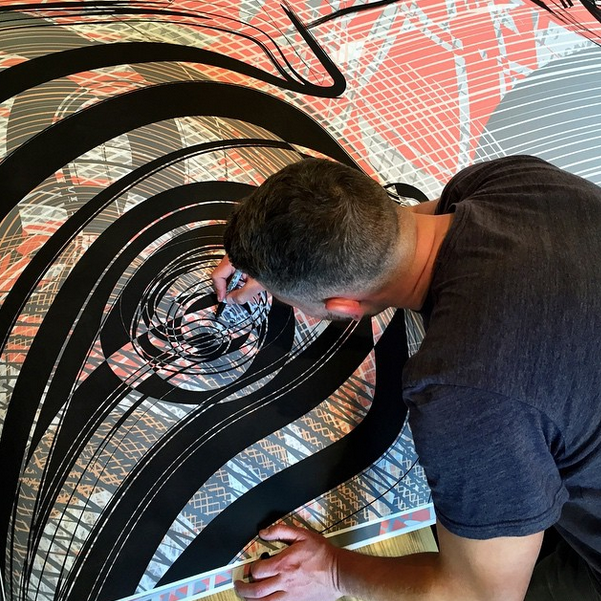 To celebrate the Whitney Museum’s opening weekend, we’ve commissioned artist David Foote to install a mural at the HANRO flagship store in the Meatpacking District. We’re having an in-store event on Saturday, May 2nd, where you can meet the artist and save 20% on all in-store purchases. Come down, check out the Whitney Museum Block Party, and see the best that HANRO has to offer. Refreshments will be served and our 20% discount lasts all weekend long.